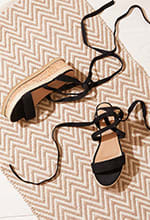 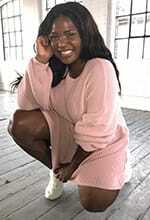 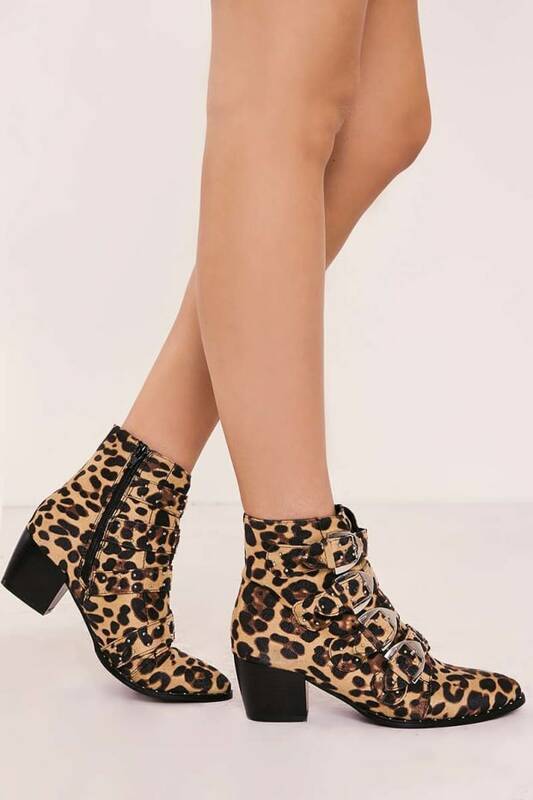 Add some sass to your style with these chic ankle boots! 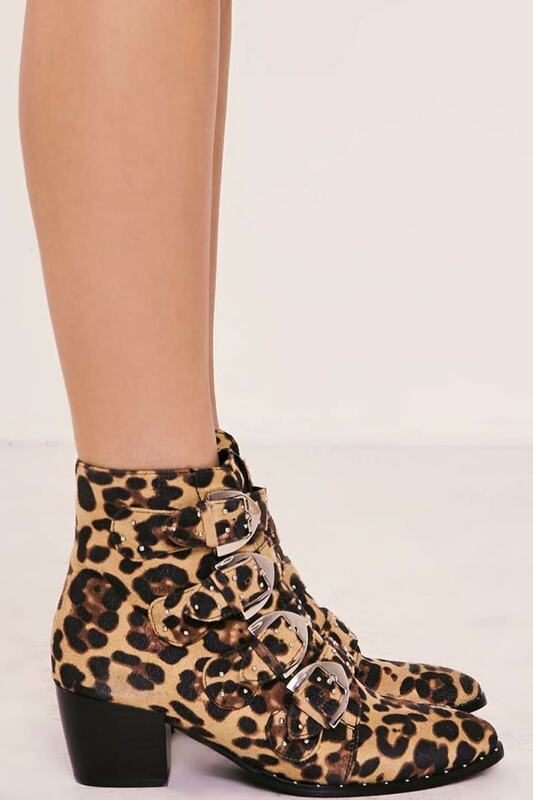 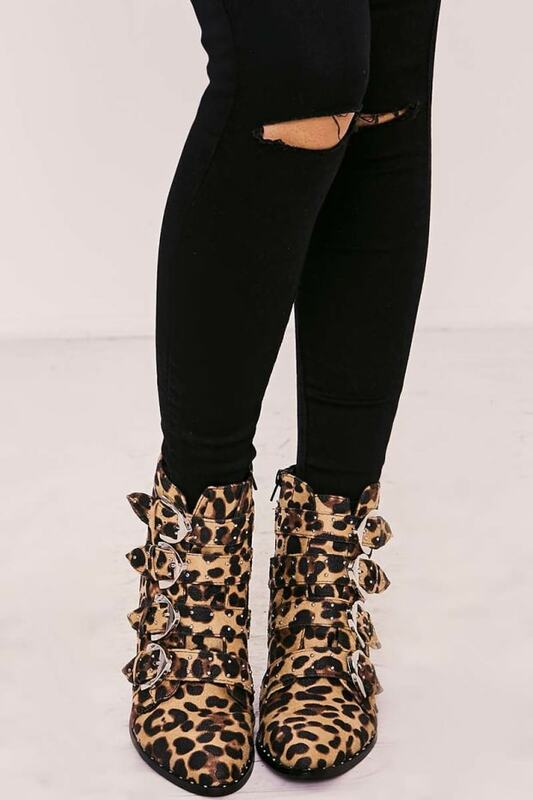 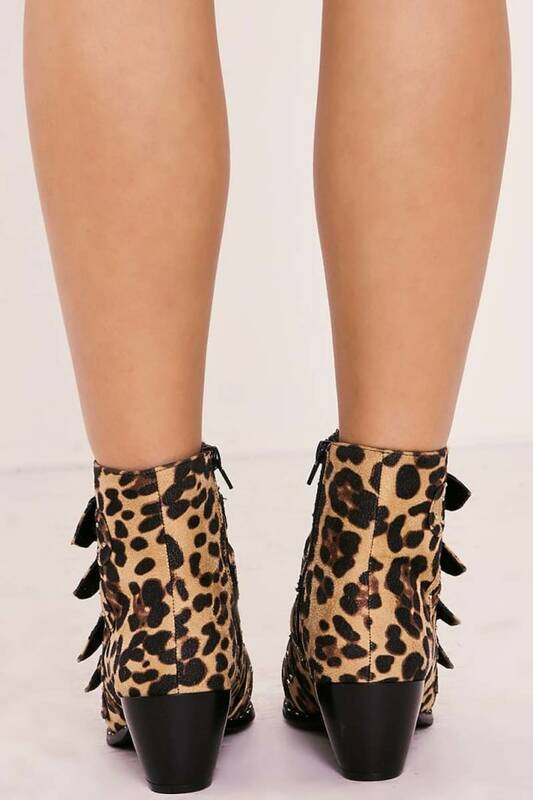 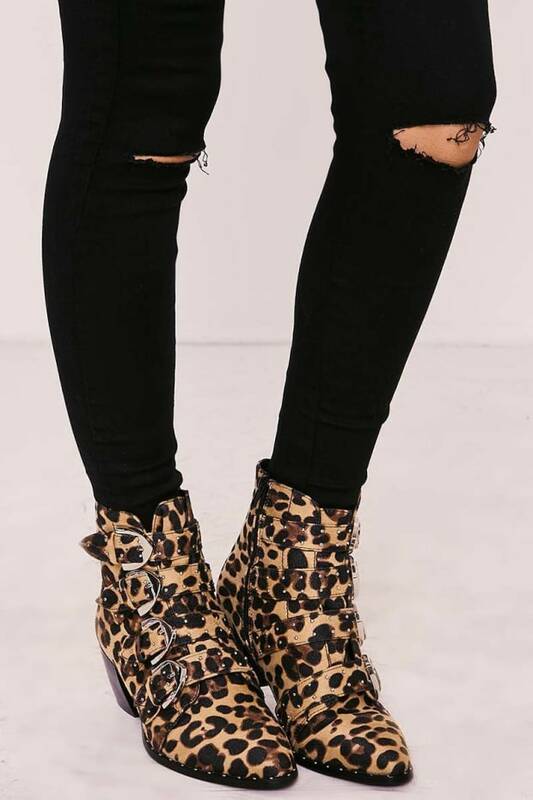 In beaut leopard print pattern featuring sass buckle detail, these will add a cool edge to your look! 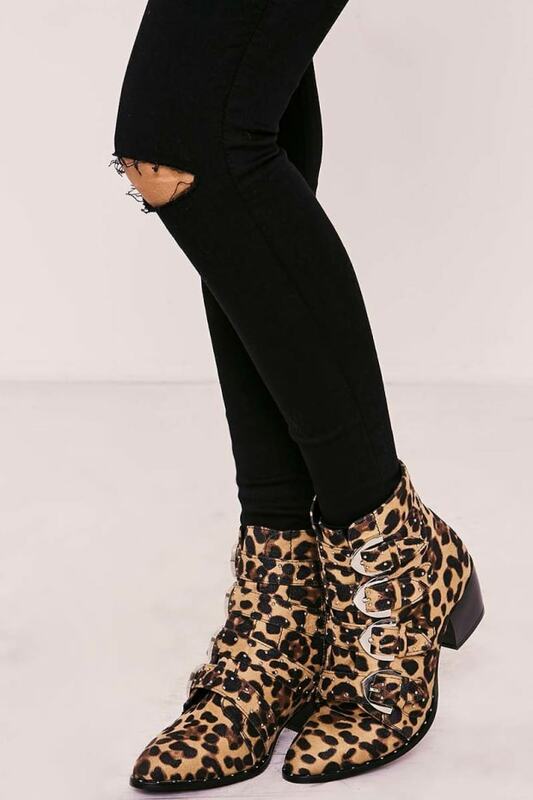 Team with any killer outfit to guarantee style points!